Two communities have come together with one goal. 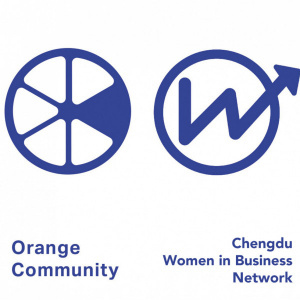 To connect, share and support ambitious, creative people in Chengdu. Orange Community offers entrepreneurs, forward thinkers, innovators and like-minded people a platform to share resources, network and make specific requests.